Ashburton is home to Sanitarium’s linseed supplier, where the climate and soil is ideal for production. Linseeds are a nutritious seed, containing predominantly polyunsaturated fat, approximately 50% of which is alpha-linolenic fatty acid, an essential omega-3 fatty acid. 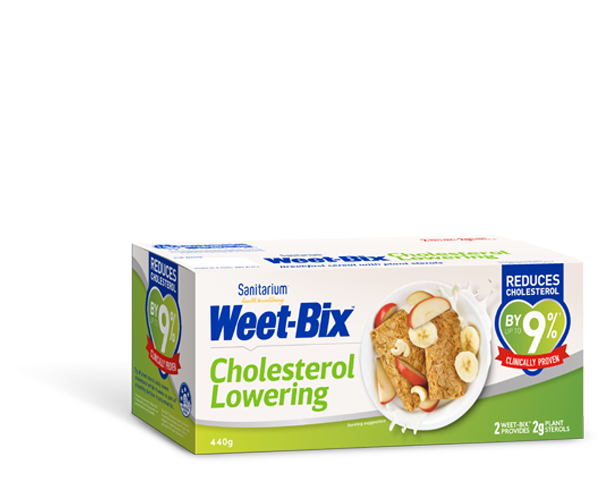 Linseed provides both soluble and insoluble fibre, with a total fibre content of around 26%. Linseed, also known as flax, is a crop that has been grown for hundreds of years for both its seeds and its fibre, which is used to make linen. Not to be confused with New Zealand native flax, linseed is a slender annual plant which is harvested during late summer/early autumn; the capsule containing the seeds shatters, releasing them when they're perfectly ripe. Our linseed supplier has been harvesting for over 100 years and supplying linseed to Sanitarium for over 10 years. Have you heard of LSA? Linseed represents the L in this acronym for Linseeds, Sunflower and Almonds.